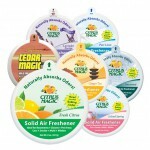 Our premium concentrate of 100% natural citrus fragrance oils dissolve the toughest airborne odours on contact, leaving the air naturally clean and fresh. 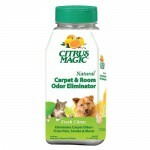 Citrus Magic offers FREE delivery to anywhere within mainland UK for orders over £50. Plus we now deliver to Europe! 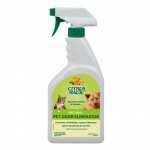 “Excellent product, smells great and lasts for ages. 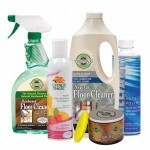 Citrus Magic Ltd, Unit 263, 95 Wilton Road, Victoria, London SW1V 1BZ.